LOVING LINKS are your District counterparts. At the beginning of each year, your District officers are assigned loving links. Each officer is assigned a local unit, making them a "link" between the local and district levels. They are the ones who you should call on when you have questions, concerns or who you may want to have come and visit and/or do a program for your unit meeting. They are to keep in contact with you by visitations, e-mail, telephone and prayer. 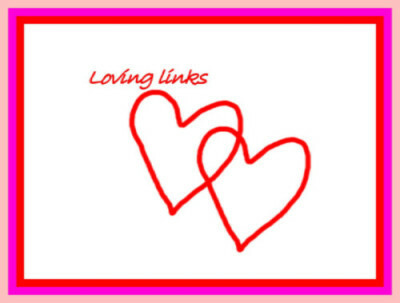 Click on the loving links tab on the right to download your Unit's loving link email information. If you have a question about your loving link you can always send an email using the our online form by clicking on the EMAIL tab above.